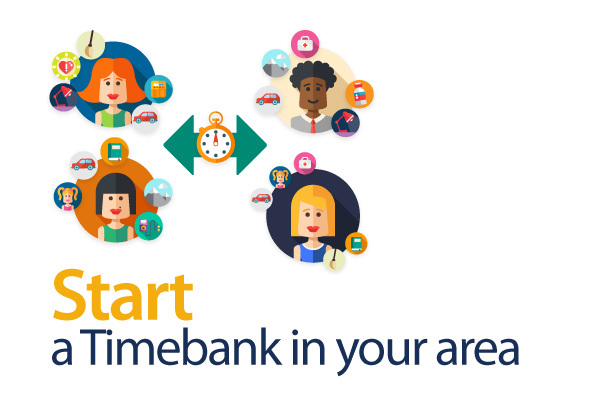 Join a TimeBank in 5 Steps! 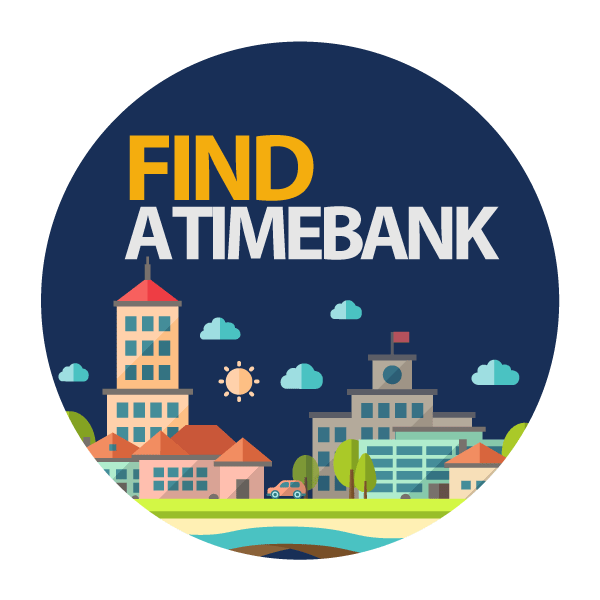 Follow the search directions and find a TimeBank near you. Click on the TimeBank’s name to read their profile. Reach out to that TimeBank with the contact information provided. Please bear in mind that TimeBanks vary in their capacity to respond. 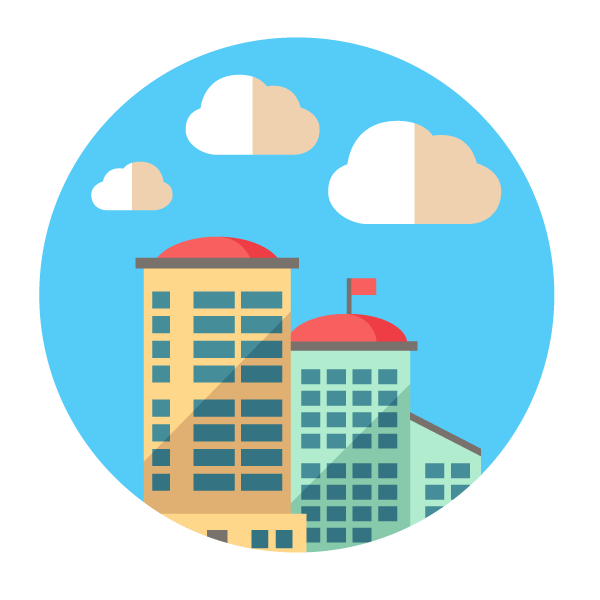 Read here to learn about the Diversity of TimeBanks. If there are no TimeBanks nearby, consider creating your own! Or, Start a New TimeBank! Starting a TimeBank is an exciting process, but requires a lot of thought, planning, commitment, and solid hard work. TimeBanks share the same core principles and practices, and at the same time are each one is unique because they reflect the communities that create them. 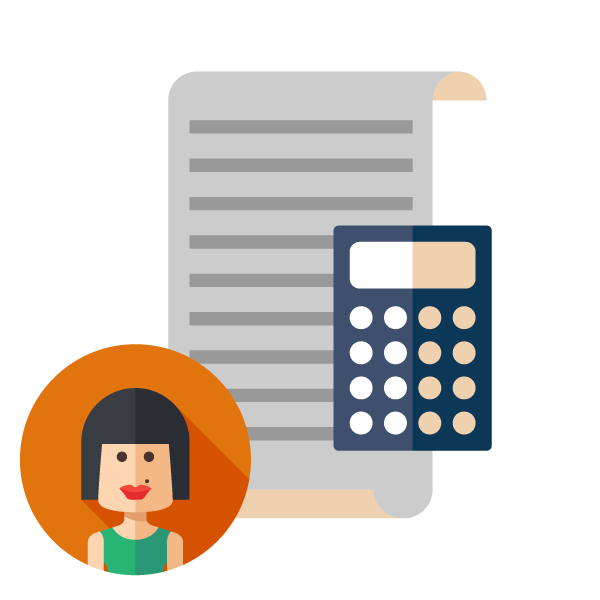 Creating and maintaining a TimeBank is an on-going process. Needs lots of teamwork! 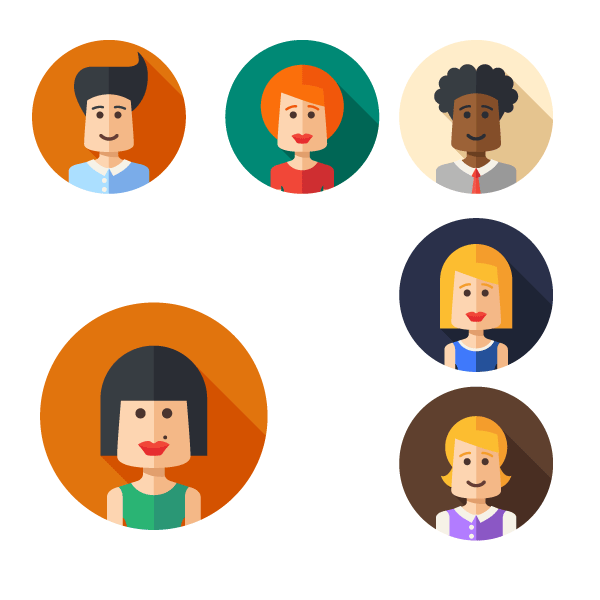 Your members will create your TimeBank’s personality. 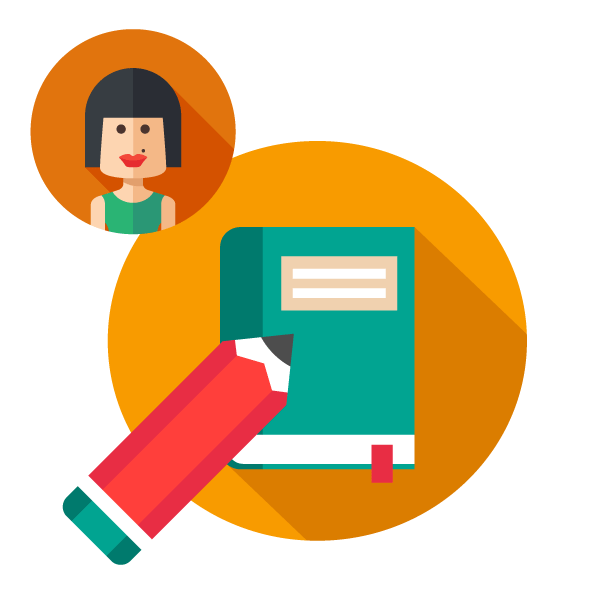 Prepare a members’ handbook and orientation materials. 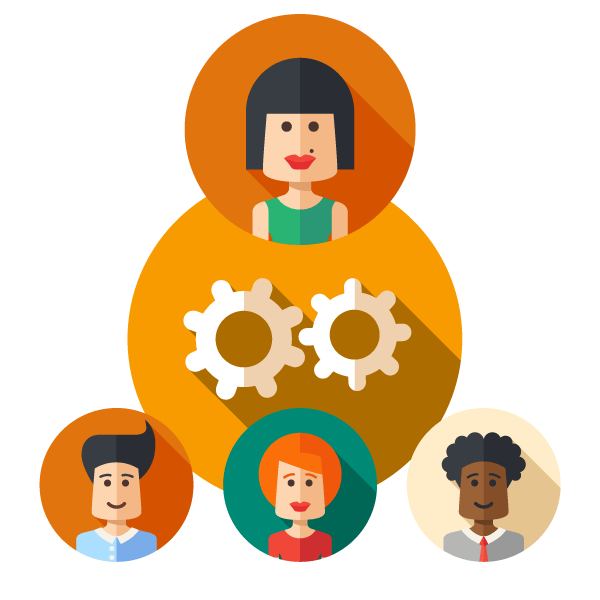 Here is a Member Orientation Training Guide on how to run an orientation based on the Arroyo S.E.C.O Network of Time Bank‘s guide. 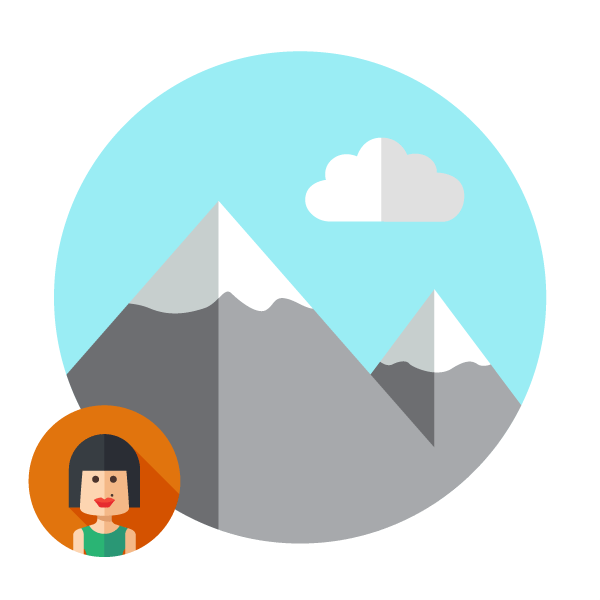 Get access to a TimeBank software, and prepare it for your new TimeBank. 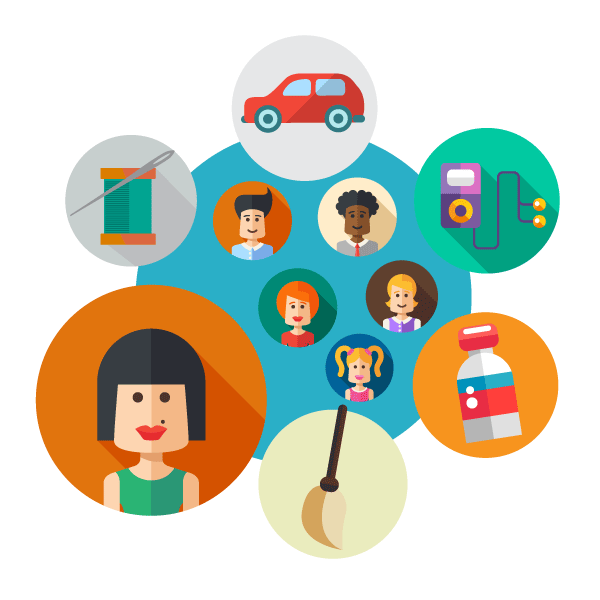 To learn more about Community Weaver the online TimeBank software and to request that we set it up for your TimeBank, please click here. So there you have it! It’s a lot of work. Start where you are. Look for others who will join you on this journey. Build a team to spread the work load and to envision the future together.